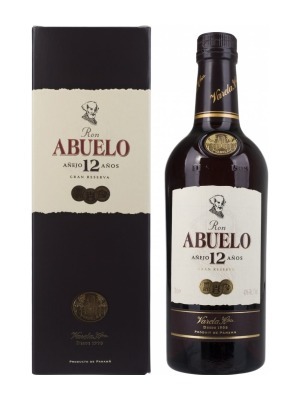 Havana Club 7 Year Old Rum is a popular Rum available from Tesco Groceries in 70cl to buy online. Visit Tesco Groceries for the best price for 70cl of Havana Club 7 Year Old Rum or compare prices on our other Rum products. With a lovely, dazzling light amber colour that gives a wonderful scent revealing rising woody and vanilla notes. A very pristine palate as well as smooth mouth feel. Appreciated as a liqueur by experienced rum-lovers, Havana Club 7 years naturally has its place among the very top spirits. Where to buy Havana Club 7 Year Old Rum ? Havana Club 7 Year Old Rum Supermarkets & Stockists. 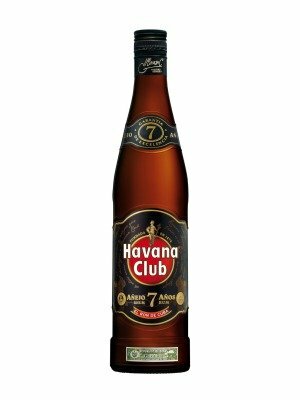 You can buy Havana Club 7 Year Old Rum online in most retailers and find it in the Rum aisle in supermarkets but we found the best deals online for Havana Club 7 Year Old Rum in Tesco Groceries, Waitrose Cellar, DrinkSupermarket.com, TheDrinkShop, and others. Compare the current price of Havana Club 7 Year Old Rum in 70cl size in the table of offers below. Simply click on the button to order Havana Club 7 Year Old Rum online now.